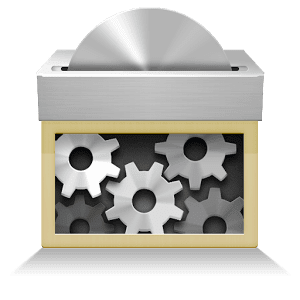 Busybox pro app provides many standard unix tools APK developed stephen (stericson). Busybox pro is designed to be a small executable for use with the linux kernel, which makes it ideal for use with embedded devices. It has been self-dubbed "The Swiss Army Knife of Embedded Linux".pro version contains no ads or nag screens, uninstall feature, Advance Smart install feature, the ability to hand pick the applets you want, safety check for missing applets on start, and better overall support. The pro version will receive more frequent updates than the free version will. Mentioned in the new XDA-Developers book "XDA Developers' Android Hacker's Toolkit: The Complete Guide to Rooting, ROMs and Theming" The only installer that will install ANY binary available for Android...you find it on the web and this will install it!. 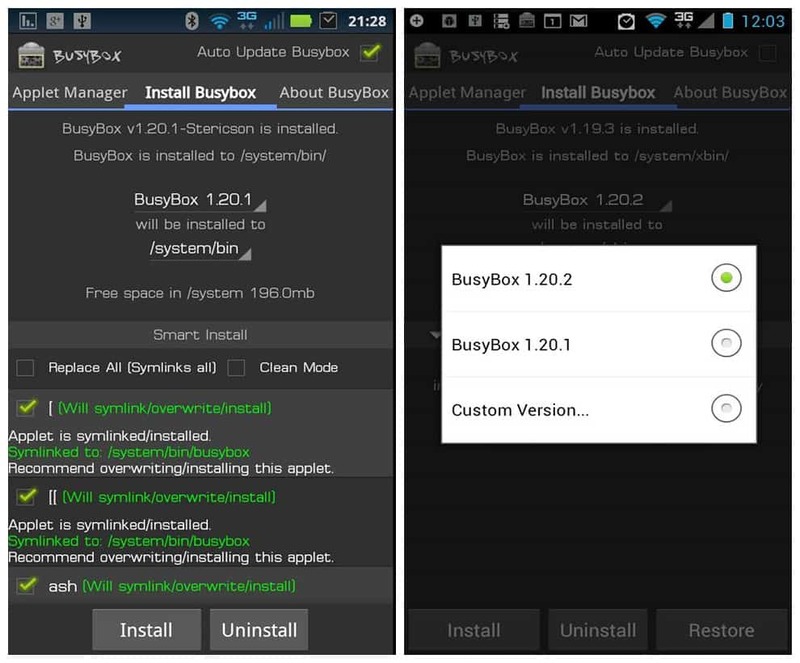 The only installer that will install ANY binary available for Android...you find it on the web and this will install it!